The idea that everyone wants leadership and wants to be led is a popular one, especially among corporate CEOs, but how true is it? Recent political events in Ukraine and Thailand should focus business leaders’ minds on this question and start them rethinking their own role and their relationship with their followers. The myth that everyone wants to be led is an old one, and like many myths, there is not a lot of solid foundation to it. Leaders like to believe it, of course, and why not? If it were true that our followers really want to follow us, that they look to us for a lead and will do nothing without our say-so, then life at the top becomes much easier. All we would have to do is give orders, and the masses would rush to obey them. Until very recently, this was the perceived wisdom about leadership circles. There were two classes of people, leaders and followers. The former were the “great men and women”: the visionaries, the brains of the business who directed and guided it. From their Olympian heights they could see further than the common workers – and their innate wisdom (for why else would they have become leaders, if they were not wise?) gave them the ability to chart a course for the business. Leaders were chosen ones, marked out, special. Others recognised in leaders qualities that they lacked in themselves, and followed them accordingly. Many business leaders succumbed to at least parts of this myth. Henry Ford was among the most famous, believing that his success was due to his own powers and wisdom. In his own mind, he became the company; disloyalty to him was disloyalty to the firm. More recently we have seen strong personalities held up as examples of successful leaders: Jack Welch at General Electric (GE), Juergen Schrempp at Daimler and Rupert Murdoch at News International are conspicuous examples of leaders who believed that they were in control and expected others to follow them. Yet, all four of these leader reached a point when they could no longer simply give orders and have them obeyed. 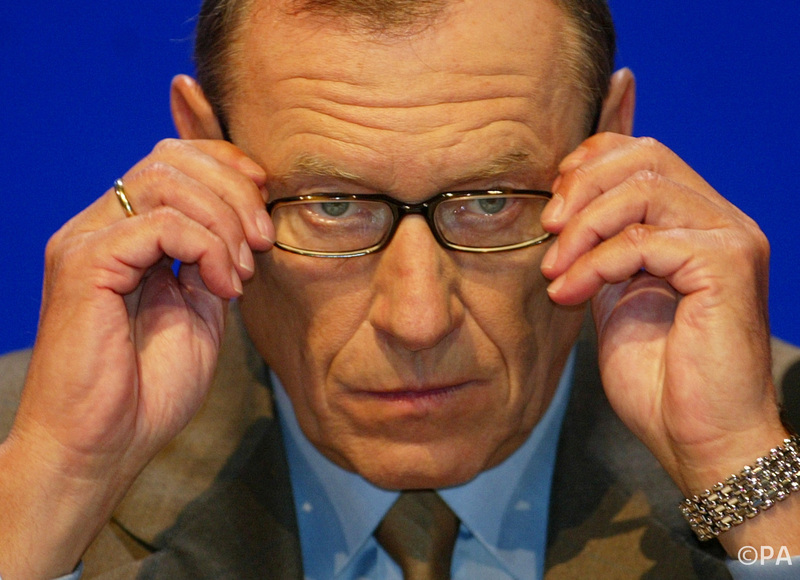 Ford’s own managers and shareholders revolted against him and forced him to resign. Welch’s final takeover bid came apart at the seams and his career ended under a cloud. Schrempp’s ambitious merger of Daimler and Chrysler fell apart. Since the phone-hacking scandal, Murdoch’s powers have been on the wane. These might have done better to have listened to the great political scientist and management theorist Mary Parker Follett: all control is an illusion. The best that leaders can hope to do is bring people together and try to persuade them to work together. That is the limit of their powers. In fact, as one business leader recently told me, the only real weapons through which leaders can enforce their will is through hiring and firing people. If they can get the right subordinates into place, then they stand a chance of enforcing their will on the rest of the organisation. But even this is dubious. Who knows how long those subordinates will remain loyal if things start to go wrong? Again, business leaders can look to the political arena and see how support has drained away from Yingluck Shinawatra and Viktor Yanukovych over the past few months. One of the most intelligent and capable business leaders I have ever met, Ratan Tata, understood very clearly the idea that control is an illusion. 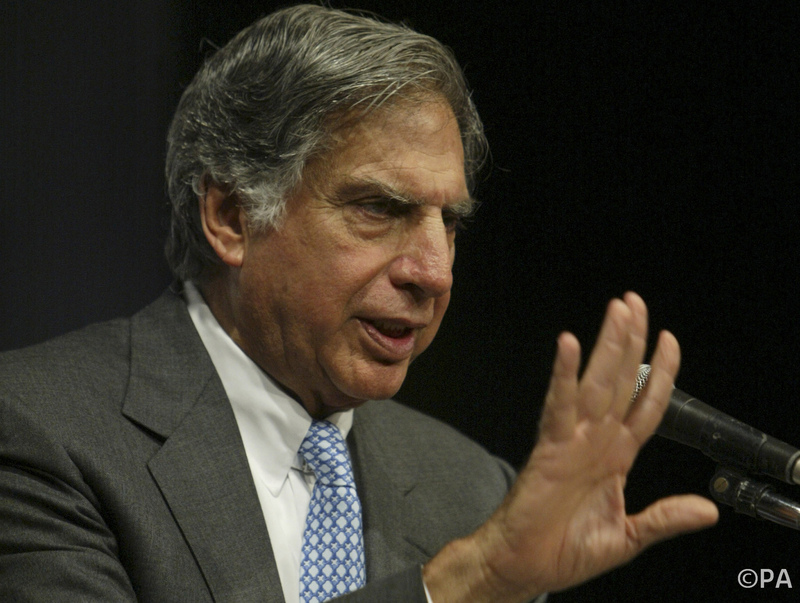 Tata, who stepped down as head of India’s Tata Group in 2012, led people through gentle persuasion. He himself described this as “cajoling”. When he wanted to get something done, he first laid his case before his colleagues and offered reasons as to why this should be done. If they agreed, they in turn went away and tried to persuade their own supporters. If everyone agreed, then the thing was done. If they did not, the idea was returned to the shelf. Tata knew, beyond doubt, that leaders can only get things done if their followers want to do the same things. Other business leaders have recognised the same thing. In 1911 the softly spoken William McKnight took over the struggling 3M company and turned it into a global leader. How? By appealing to the rest of the company to contribute ideas and work as a team. In the 1920s John Spedan Lewis realised the fundamental truth that “his” company’s prosperity depended absolutely on the people who worked there, and handed over ownership of the company to them. In the 1980s Ricardo Semler experimented with devolved leadership, making people responsible for their own decisions and actions, and much more recently Tony Hsieh at Zappos has abolished all hierarchy in an attempt to ensure that there is no difference between leaders and followers. Today, social media is making it more and more difficult for leaders to enforce their will on unwilling followers and ever easier for those followers to co-ordinate their resistance. Leaders need to learn the limits of their power; they need, in essence, to learn humility. They need to work in partnership with their organisations, not attempt to rule them. Above all they need to learn that leadership is something that is best done with people, not to them. We may need leadership, but very rarely do we want it. We want to be free, to do our own thing, to undertake the tasks that seem important to us. The leaders that succeed in the 21st century will be the ones capable of managing that paradox of need and want – and then of understanding the great secret at the heart of good leadership: it is not about getting people to do what you want them to do, it is about enabling them to do what they want to do. Morgen Witzel does not work for, consult to, own shares in or receive funding from any company or organisation that would benefit from this article, and has no relevant affiliations.